Length: up to 13.5 cm. 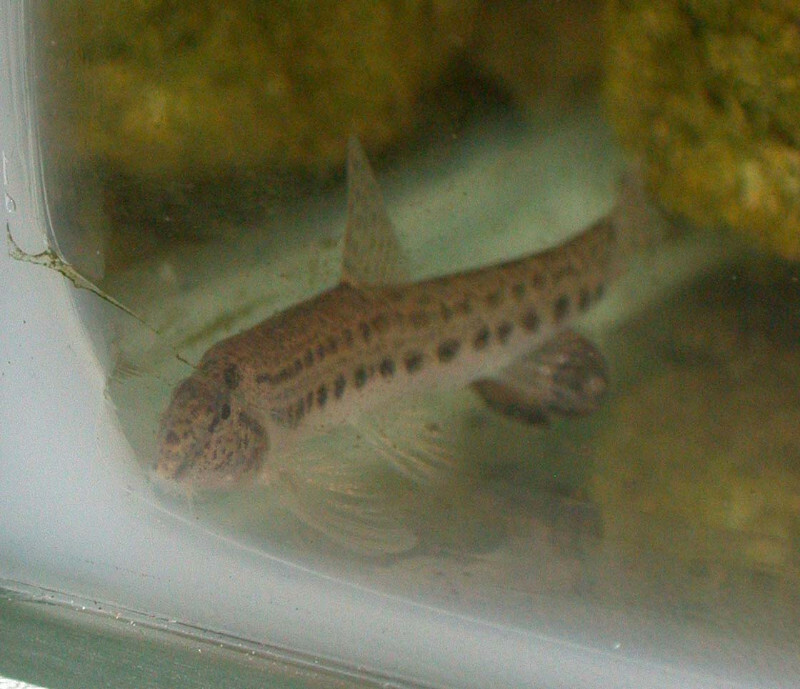 The small, bottom-dwelling spined loach has an elongate flat-sided body, which is brownish grey in colour with dark patches to the flanks. There are six barbels around the mouth which are often difficult to see. Erectile spines below the eyes give the species its common name. This species can occur in a variety of water bodies, such as rivers, streams, canals, ditches, drains and lakes. In the day spined loaches tend to prefer habitats dominated by submerged vegetation, which may be important for spawning. At night, however, they appear to venture into more open habitats, probably due to the decreased risk of predation. This species has a peculiar mode of feeding in which it uses mucus to extract food particles from fine material pumped through the mouth. In Britain it is restricted to five east-flowing river systems: the Trent, Welland, Witham, Nene and Great Ouse. Uncommon but fairly widespread in Leicestershire and Rutland. 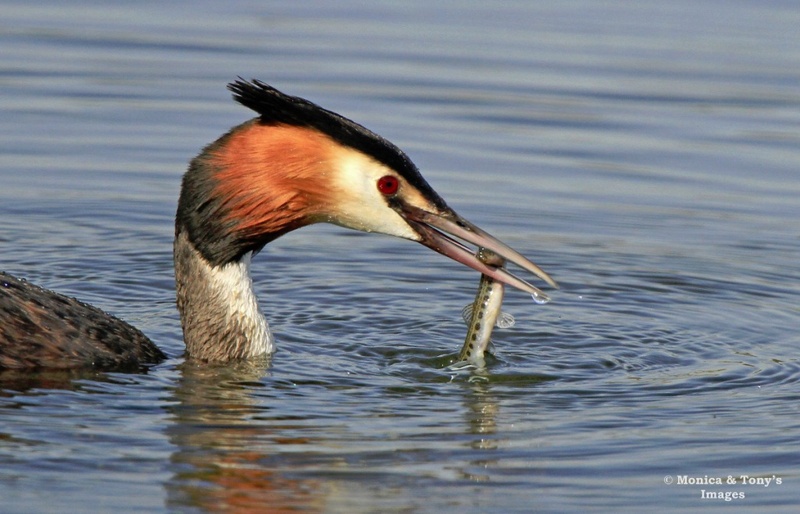 Found especially in the Mease, as well as the western and eastern Sence, Upper Soar, Trent, Anker and Welland, and a few smaller rivers (Swift, Hooborough Brook, Barkby Brook) and at Rutland Water.